One of the values that we seek to instill at Mill Hill School is respect for the diversity of our cultural backgrounds; indeed this is one of the British values that all schools in the land are expected to teach, and it is something we take extremely seriously. We are fortunate to have the perfect space in school for this – namely the School Chapel. 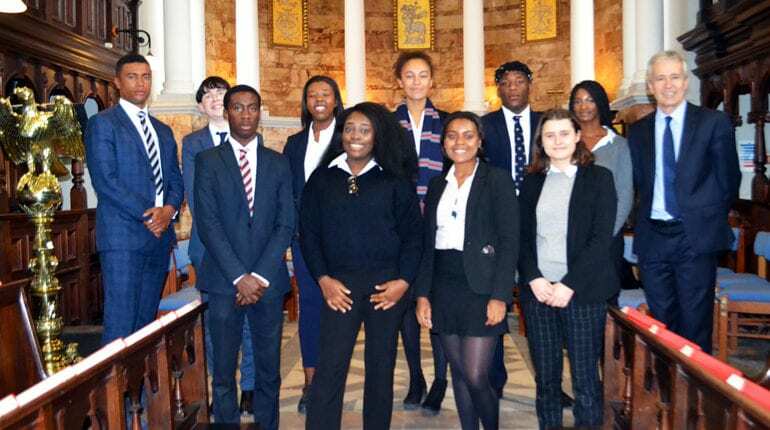 At the beginning of October, pupils took the initiative and presented a deeply thought-provoking service for Black History Month, using inspiring words, disturbing poetry and both joyous and haunting music. We were stirred by many examples from history, ranging from Martin Luther King to Beyoncé. 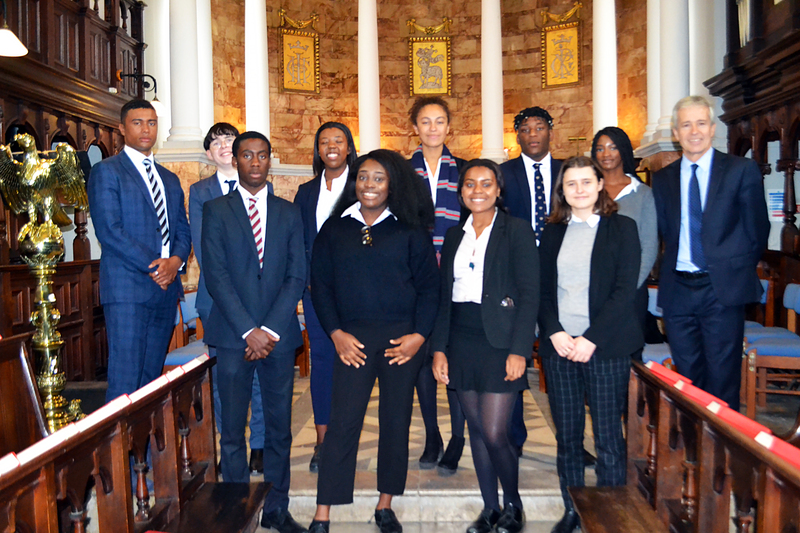 And as Tobi A (New House) reminded us – the Upper Sixth Pupil whose vision brought this chapel service into being – we should all feel proud about our origins, whoever we are; we should celebrate the diversity within our school and culture; and we should seek to be agents of change in the world wherever prejudice and discrimination needs confronting.